Little late on this one but well worth it. 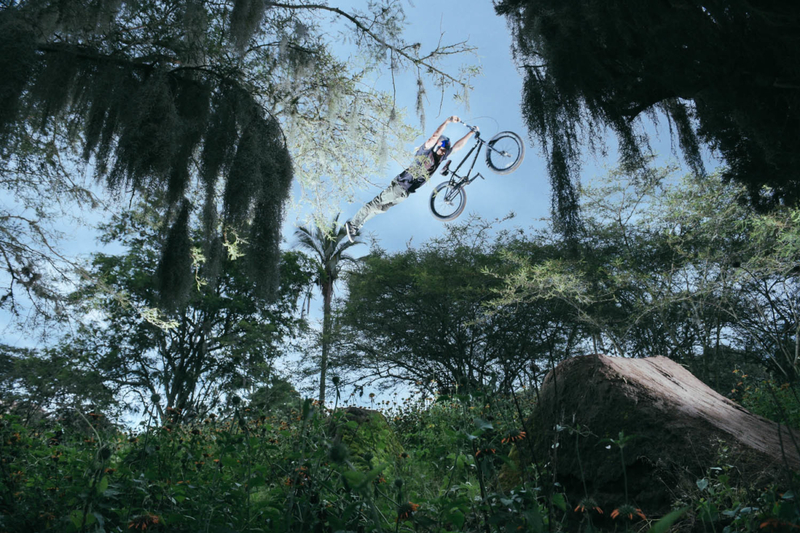 Hucker and photographer, Hadrien Picard went out to visit unknown ripper, Jonathan Camacho in Ecuador. They came back with one hell of a story of how good an unknown ripper that came from humble beginnings became so good at riding. Check out the full feature and video on the DIG site.